You might not think of Florida as a hotbed of mountain biking. But there are plenty of places to enjoy riding off-road, even if the terrain is fairly flat. 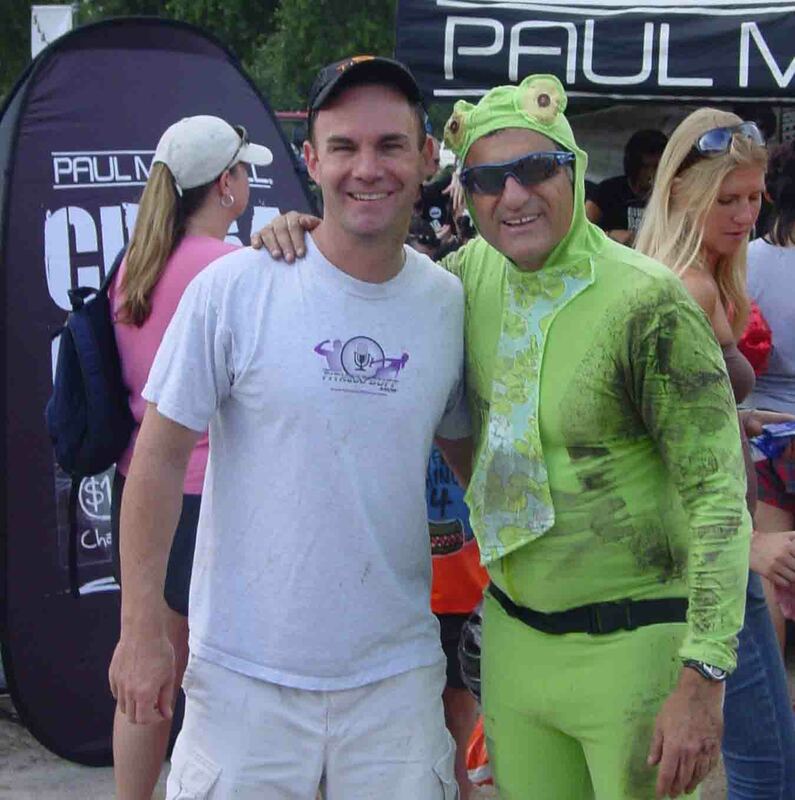 We explore mountain biking in Florida in this segment for ABC Action News. Very sad news today from Central Florida. 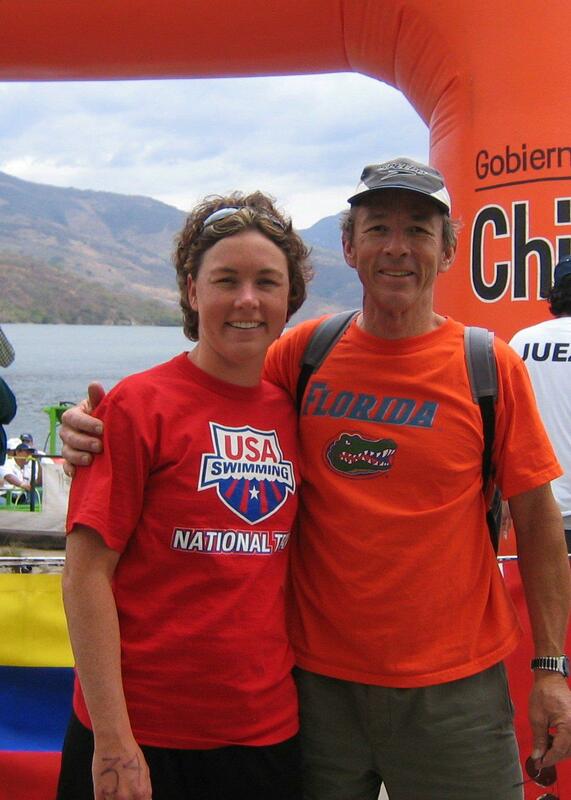 The Orlando Sentinel reports that Brent McLarty, father of pro triathlete Sara McLarty, died while riding his bicycle near DeLand when he was struck by a car. McLarty, 62, was riding his bike north on the paved shoulder of State Road 11, at Lake Diaz Park Road, about 7:30 a.m. when he was hit by a van that was also northbound, state troopers told The Sentinel. Troopers said Cody Haynes, 23, drifted on the shoulder of the road and hit McLarty, who died at the scene. No charges have been filed, but the crash remains under investigation. Sara McLarty, 28, is a Central Florida native who lives and trains in Clermont. An All-American swimmer at the University of Florida, she is regarded as one of, if not the fastest, swimmers in triathlon. She posted the above photo on her Facebook page, where condolences quickly poured in from the endurance sports community. 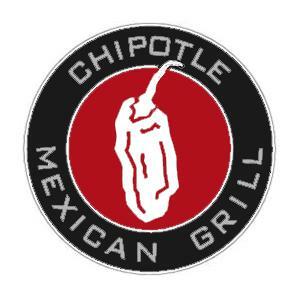 Good to see Chipotle Mexican Grill open a new location in the Tampa Bay area today near the Citrus Park Mall by the on-ramp to the Veterans Expressway. We’re big fans of Chipotle here at Endurance Sports Florida. Steve Ells’ vision of food with integrity served in a fast casual style is especially appealing to endurance athletes. The concept is brilliant on so many levels. When Mark Verstegen introduced us to Chipotle in October of 2002 in Phoenix, Chipotle was virtually non-existent on the East Coast. Now it continues to grow…and grow…and grow. Even as Wall Street traders scurried about in the last week in a semi-panic along the lines of 2008, the Chipotle around the corner from trading floor continued to attract a line out the door. Incredible, healthy food at an affordable price. 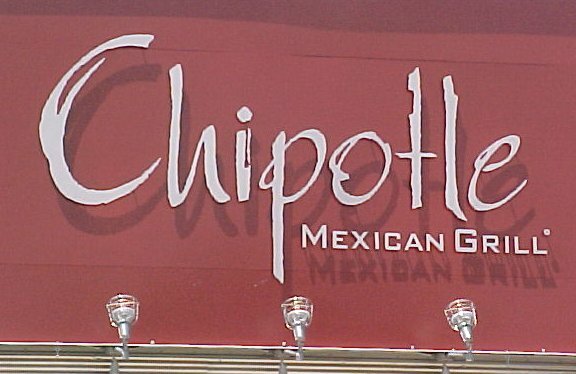 Even if you’re not a Wall Street analyst, it’s tough not to be bullish on Chipotle Mexican Grill, which has been among the market’s hottest stocks over the last two years. As someone who began eating at Chipotle frequently years before the 2006 IPO, I try not to think about why I kept my hands in my pockets all of these years. There are two areas Chipotle only has begun to tap into: the European market and the endurance sports crowd. Those worlds collided this week at the Tour de France, as today’s Wall Street Journal reported. On Monday, the Garmin-Cervelo team – sponsored in part by Chipotle – held a lunch at Chateau de la Nerthe, a “sweeping vineyard north of Avignon.” The meal consisted of chicken burritos paired with pricey Domaine de Nalys white wine. The WSJ characterized it as an “odd moment,” as if you’d never pair an expensive wine with a burrito. I say it’s a perfect match. Granted, it can be a challenge to pair a wine with a spicy Chipotle burrito. I’d recommend a dry white and though Domaine is out of my budget, I’m guessing it went over quite well. Not only that, Chipotle stock is trading at $335 a share, having risen about 900 percent since it sold for $39 in November of 2008. At $335 a share, Chipotle’s products don’t have to apologize for accompanying any upscale French wine. Not that Chipotle food is expensive. In fact, a Chipotle burrito is a phenomenal value at $8. The company’s “food with integrity” concept has driven its meteoric success. It’s the perfect fast-casual, high-performance fuel that many endurance athletes only now are discovering. 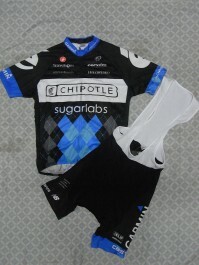 I was very envious three years ago when Chipotle signed on to sponsor the team then known as Garmin-Chipotle. Riders received a metal card good for one free Chipotle burrito a day – the ultimate perk. At the time, Chipotle had no plans to expand beyond North America, so buying sponsorship for a team in the Tour de France seemed odd. But now Chipotle has a store in London and next year is planning to open one in Paris. Chipotle has begun to sponsor an occasional triathlon, if only by providing 2-for-1 cards for race goody bags, which is a terrific thing to find when you pick up your packet. My triathlon training team meets at Chipotle for lunch on Tuesdays. The Wall Street Journal quotes Damon Biggins, Chipotle’s lead restaurateur, as saying the company plans to host the Garmin lunch next year in Paris, presumably at the new Chipotle. Better get the pricey wine ready. For the last four days I’ve been taking steroids and I feel incredible. Though I haven’t done any strength training for three weeks due to injury and vacation, I walked into the gym yesterday and had one of the best workouts of my life. I came home and worked in the yard for a couple of hours. Yet I don’t feel sore at all today. 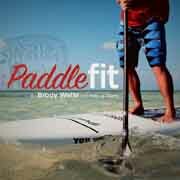 This morning I spent 90 minutes on my stand-up paddleboard and ran a couple miles. I feel like I could go pump iron again right now. I’m going to race in a Fourth of July midnight 5K tonight and hit another one tomorrow morning. Recovery? Who needs recovery when I have my ‘roids? Unfortunately, my supply runs out on Tuesday. My doctor prescribed Prednisone for a nasty case of poison ivy I acquired two weeks ago while competing in The Spartan Race. Prednisone is clearing up the poison ivy quickly, though I seem to have a bit of a swollen chipmunk face at the moment (common side effect). Who cares? I feel ready to don a red cape and loincloth and march with King Leonidas. Bring on the Persians! It seems only appropriate that I started my cycle the same day Sports Illustrated ran a story quoting Charlie Sheen about his steroid use during the filming of the movie “Major League.” Yep, it seems even actors playing baseball players were juicing in the late ’80s and ’90s. 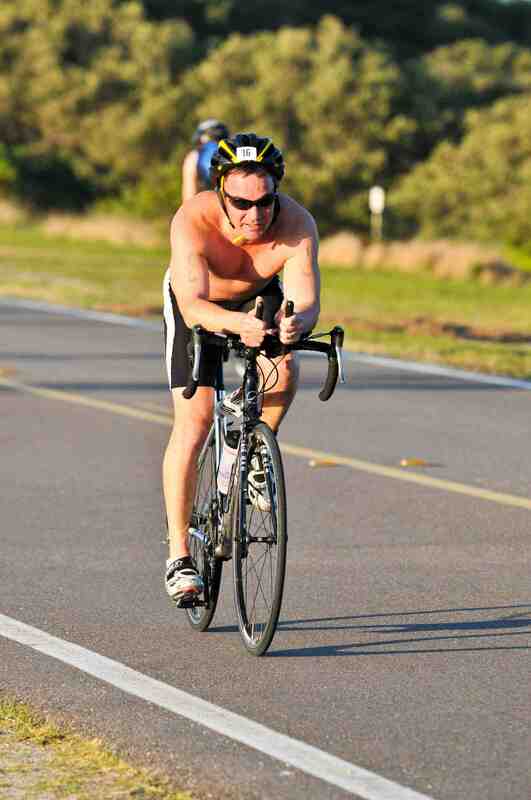 And, of course, I’m enjoying the training benefits of ‘roids just as the Tour de France gets underway. I think I’ll grab my son Lance and go for a bike ride. This is the second time I’ve juiced. 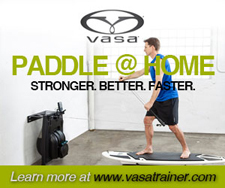 I had a nasty case of poison ivy about 15 years ago and had the same side effect from the ‘roids — incredible workouts. Amen to that. I’m tired of talking about steroids. At this point, I don’t care. You’ll never convince me that athletes aren’t taking HGH or whatever designer stuff is now available. Cycling always will be filthy. But what I’ll never believe is the athlete who says steroids don’t make a difference. You cannot be serious. I feel ready to tackle The Death Race right now.